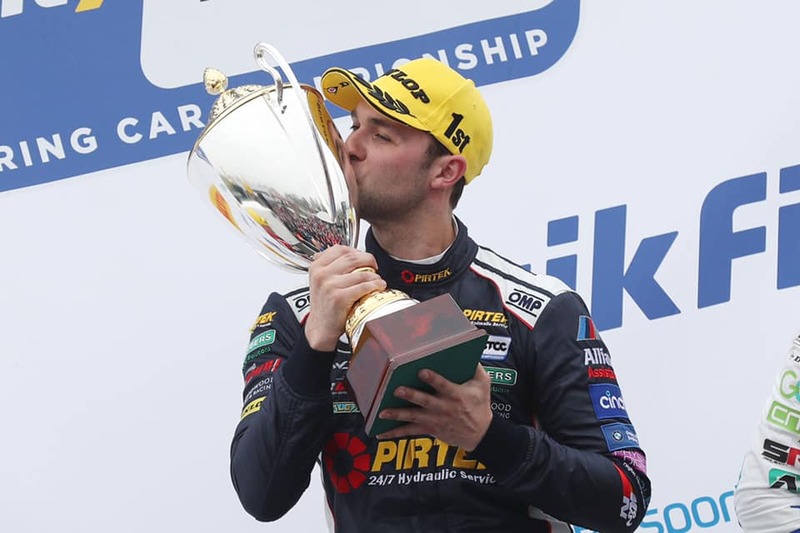 The new BMW UK 330i M Sport is already a winner in the BTCC on only its second attempt after a brilliant, charging drive from 2013 champion Pirtek Racing from 15th on the grid. Having stormed to seventh at the start of the race, Andrew then put in a masterclass as he picked off his rivals and moved into the lead on lap 16, before pulling out a 6s lead by the end of the race. Team BMW team-mates Official Colin Turkington and Tom Oliphant Racingfinished 14th and 15th respectively.